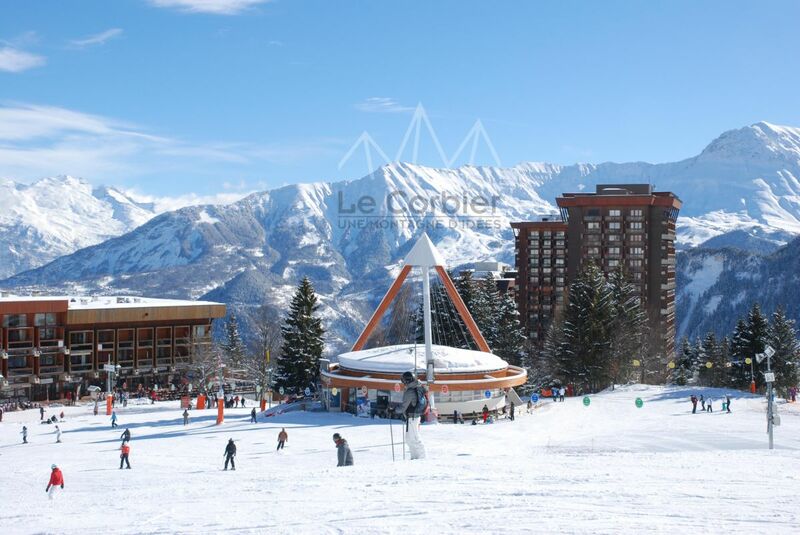 Le Corbier resort, Savoie, France is situated at an altitude of 1550m in the heart of the Arvan-Villards Massif. 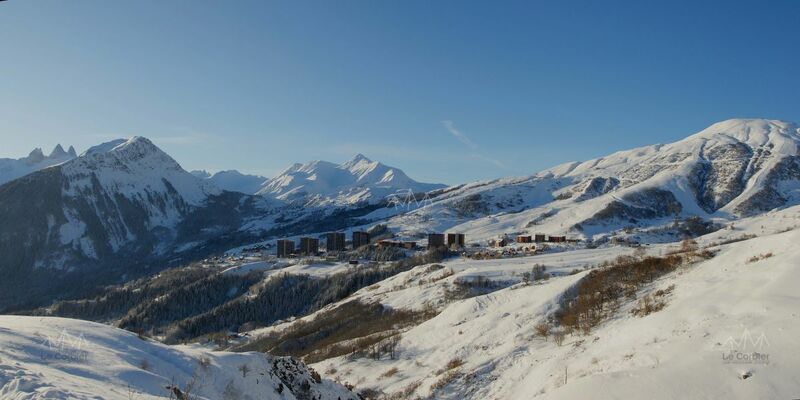 It offers an exceptional 360° view over the Aiguilles d'Arves, the Glacier de l'Etendard, the Massif de Belledonne or even la Meige. 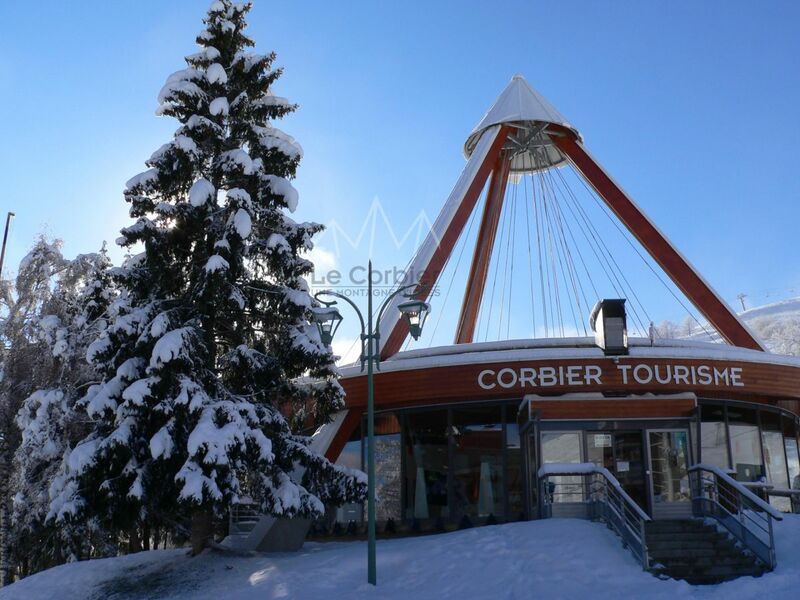 Le Corbier resort in Savoie is the ideal place for nature enthusiasts. 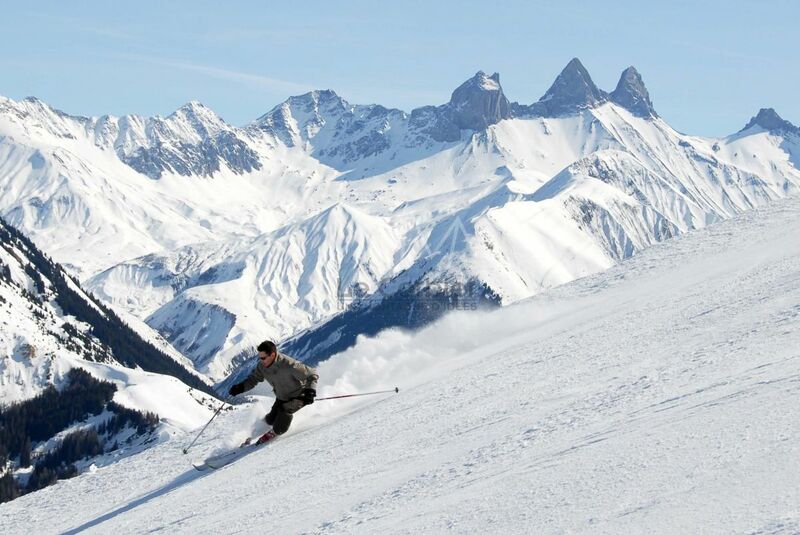 Also available is the skiing area of the Sybelles with its large pistes (310km long). 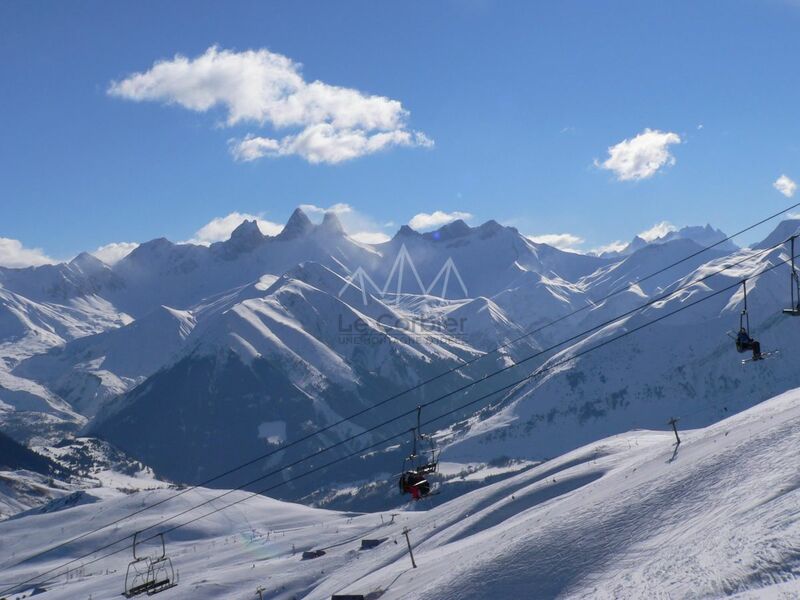 Facilities include various activities such as sled dogs, snowmobile rides, sledging... Cars are not permitted making it safe for everyone. 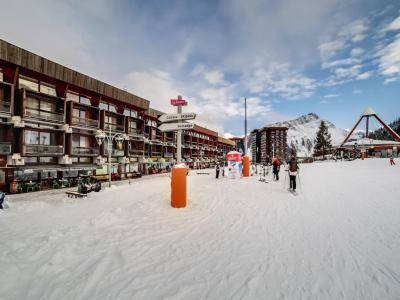 To help you get your stay to Le Corbier organized , book your accommodation , your skipasses and your ski equipment all together.